The Lattanzi Family | Isla Turns One! It's been just over a year since I first met this lovely family and I've already photographed them 4 times! It's been such a pleasure capturing sweet Isla's milestones, beginning with when she was still in her Mommy's tummy! This family radiates pure love and it's so evident in Isla. She is happy, healthy, beautiful, and so loved. I just love watching her grow and cannot get enough of her blonde curls! 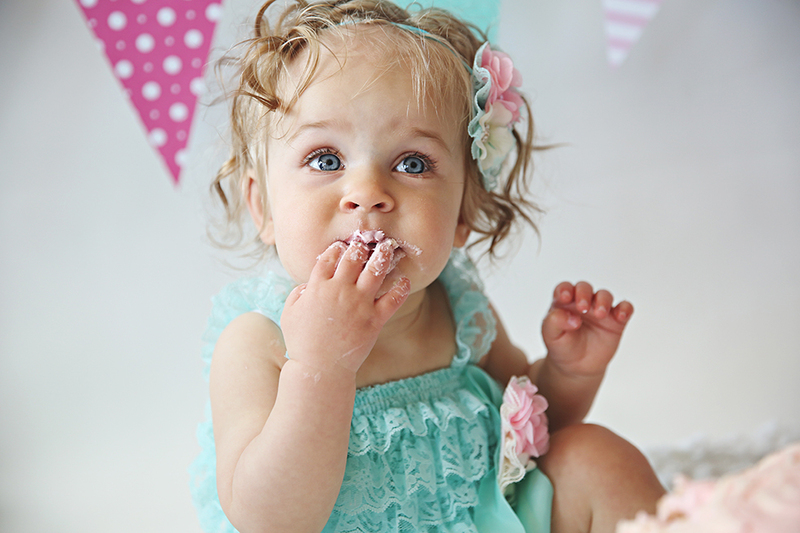 We started our session with some family photos and ended with a cake smash in honor of Isla's first birthday. She wasn't that into the cake but you'd never know it from the photos ;) Happy Birthday, Isla! I can't wait to see you and your family again soon!